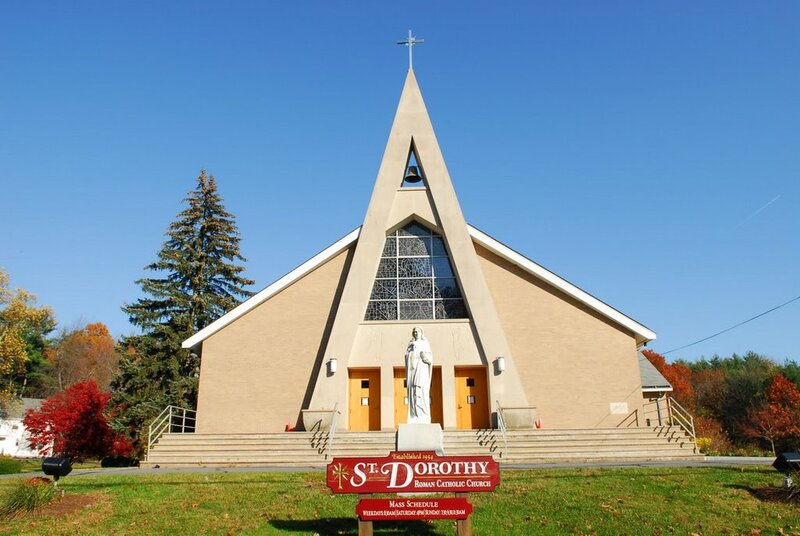 Parish of the Transfiguration: Welcome to St. Dorothy and St. Thomas Churches! Welcome to St. Dorothy and St. Thomas Churches! Join us in the celebration of Word and Sacrament as we continue to grow in our Catholic faith and to flourish as a community. We welcome all to join us as we seek to follow Christ, come alive in His Spirit, and share His love with one another. 2019 Boston Catholic Appeal Video from Archdiocese of Boston on Vimeo. WINTER CANCELATIONS The Daily Mass will be canceled when the town of Wilmington Schools are closed due to weather conditions. Pastoral Intern Joins Pastoral Staff! 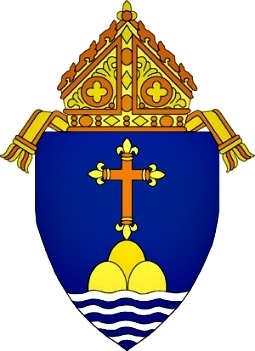 As we enter the New Year, our Pastoral Staff welcomes a new “Pastoral Intern” who will be assisting us with some of the pastoral work in the parish. William O’Brien, brother of parishioner Fred O’Brien, recently retired from a career with Verizon Communications. Bill was in religious life with the Oblates of the Virgin Mary (OMV) prior to his career with Verizon. His formation years included: supervised field education, spiritual direction, counseling, retreats, and much more. Bill has a Master of Divinity degree from St. John’s Seminary in Boston, studied Theology at the Pontifical University in Rome, and has a BA in Philosophy from Our Lady of Grace Seminary in Boston. His unpaid internship will be focused on: wake services, funerals, and committals, homebound ministry, and as Master of Ceremony during Holy Week and the Triduum. Bill’s long-term ambition is full-time ministry in a parish. Please welcome Bill when you see him! Sunday: 7:30 a.m., 10:30 a.m.
Saturday: 10:00 a.m., Sunday: 10:00 a.m. & 8:00 p.m., Monday: 2:00 p.m., Thursday: 3:00 p.m. If your cable carrier is Comcast, turn to Channel 9. If your cable carrier is Verizon, turn to Channel 37. Our Men’s Group is a gathering of dedicated gentlemen that meets every Saturday morning to read and share our thoughts on the Gospel for that weekend’s Mass.